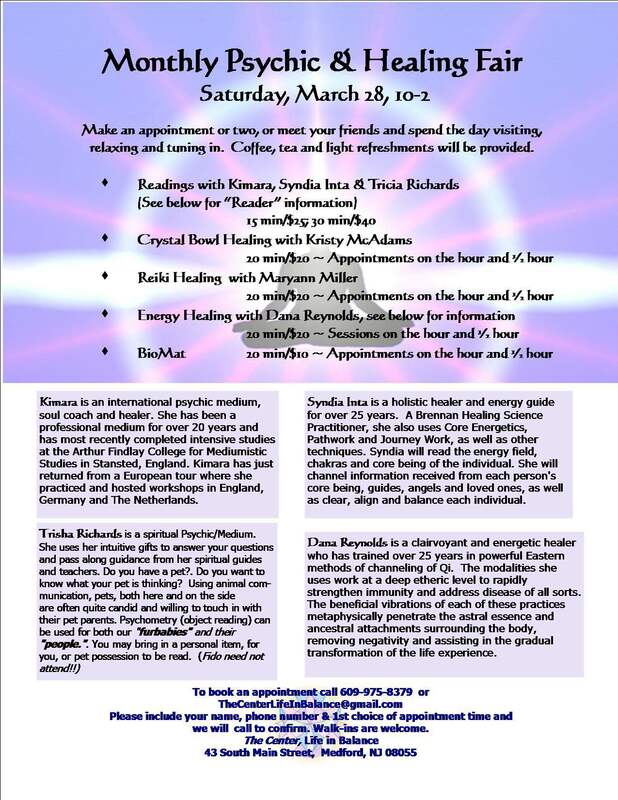 Make an appointment or two, OR meet your friends and spend the day visiting, relaxing and tuning in. Coffee, tea & light refreshments will be provided. 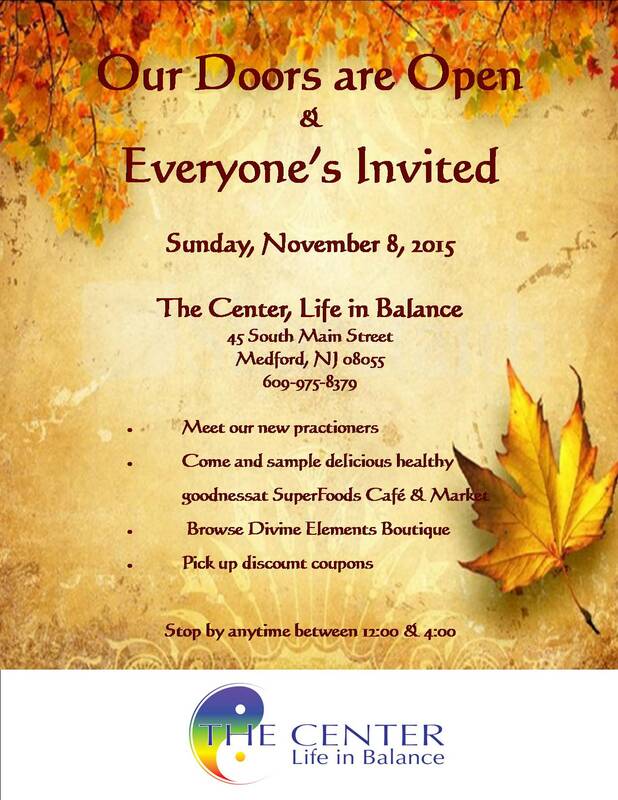 To book appointment call 609-975-8379 or email TheCenterLIfeInBalance@gmail.com. 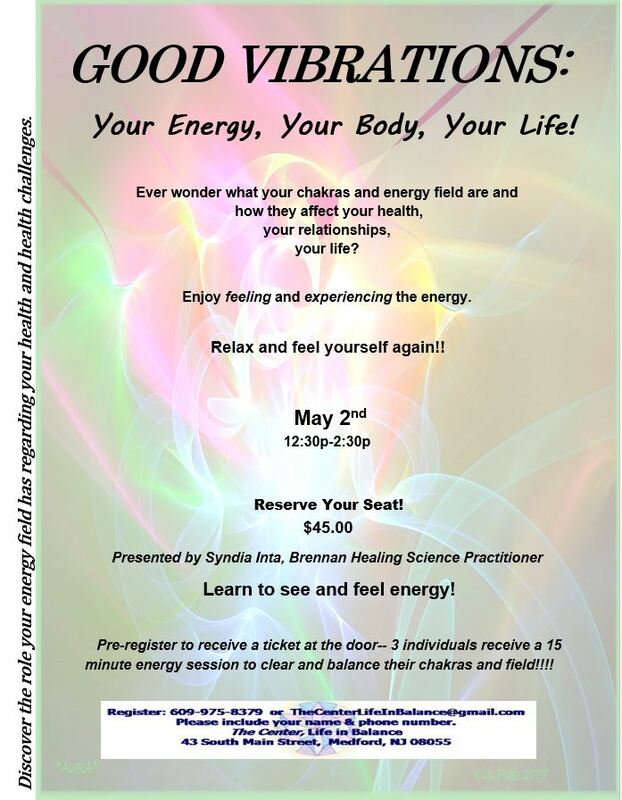 Discover the role your energy field has regarding your health and health challenges. 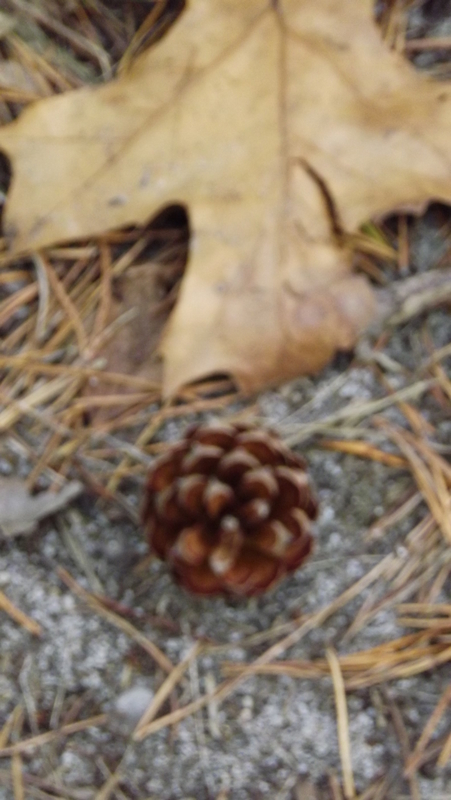 Enjoy feeling and experiencing the energy. 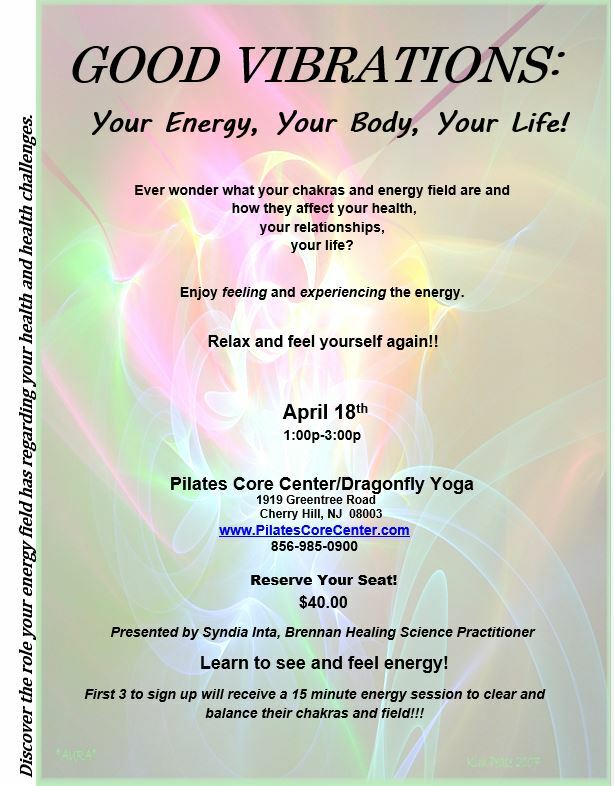 Pre-register to receive a ticket at the door -- 3 individuals receive a 15 minute energy session to clear and balance their chakras and field!!! Reserve your seat?? 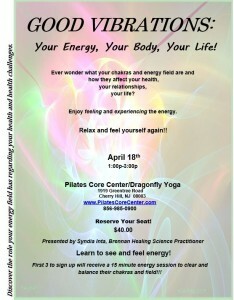 $40.00 www.PilatesCoreCenter.com or 856-985-0900. 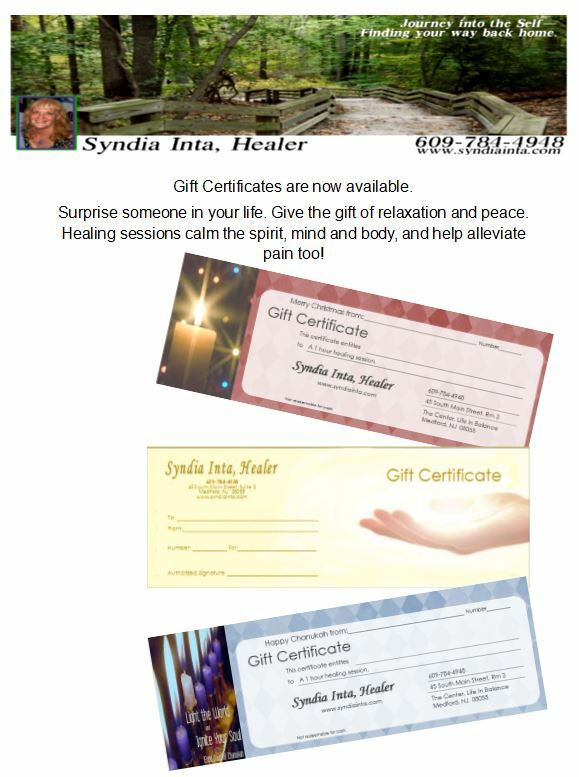 To book appointment for readings or healings call 609-975-8379 or email TheCenterLIfeInBalance@gmail.com. Everyone is looking for more happiness, joy, and feelings of peacefulness in their life. So, how do you create more harmony when everything must be done now? How do you create a healthier attitude and keep it for a longer period of time when it feels as if there is one challenge after another? How do you feel better throughout the day?. Join us on Thursday, August 13th 6:30p-7:30p and get answers to the questions on how to create more harmony in your life! Grand Opening -- Following my Passion! FLOWING ALONG TO A NEW ADVENTURE ON MY JOURNEY!! 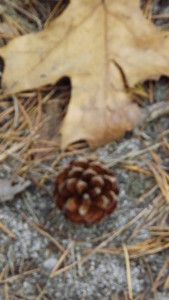 Finding my way back home----following my passion. 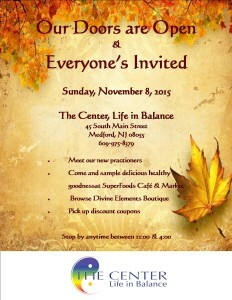 So overjoyed to announce that I am opening an office in Medford, NJ in The Center, Life In Balance. I will be available for appointments on Mondays, Wednesdays, and Fridays from 11:00a-6:30p regularly. It's soooo exciting being in a holistic center with a group of amazing people with a great deal of and many year experience in fields such as chiropractic, accupuncture, nutrition, energy healing, massage, etc. Also...we will have a cafe that offers whole and organic coffees, teas, juices, smoothies, and dishes to enjoy with a friend or when you come for an appointment, or peace. And a gift shop to enjoy as well. 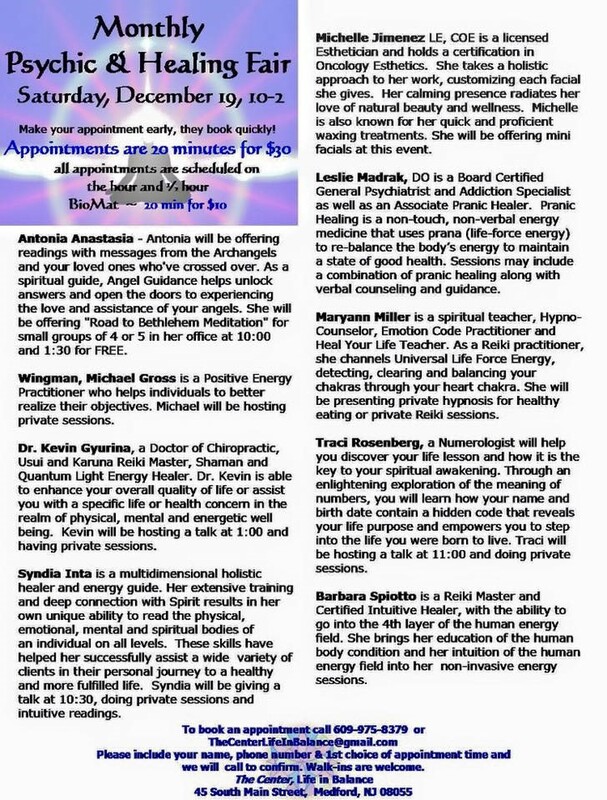 And we will be having a Healing and Psychic Fair on Saturday, October 24th from 10a-2:00p. Go to the event on that day of the calendar for details! Everyone is looking for more happiness, joy, and feelings of peacefulness in their life. So, how do you create more happiness & harmony when everything must be done now? How do you create a healthier attitude and keep it for a longer period of time when it feels as if there is one challenge after another? How do you feel better throughout the day? And get answers to the questions on how to create more happiness & harmony in your life! 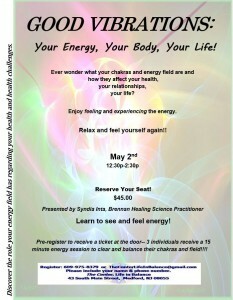 Receive a group energy healing to help hold the energy of Harmony within you. Make an appointment or two, or meet your friends and spend the day visiting and tuning in. Coffee, tea and light refreshments will be provided. 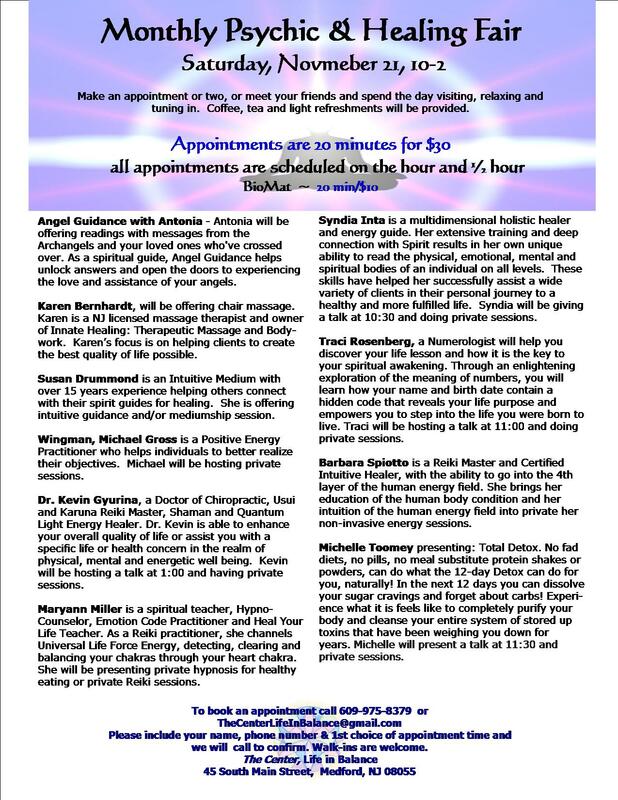 New Clients can sign up for a 45 minute healing session, on the top of the hour between 11:00am and 6:00pm . Must call 609-784-4948 to reserve your spot.